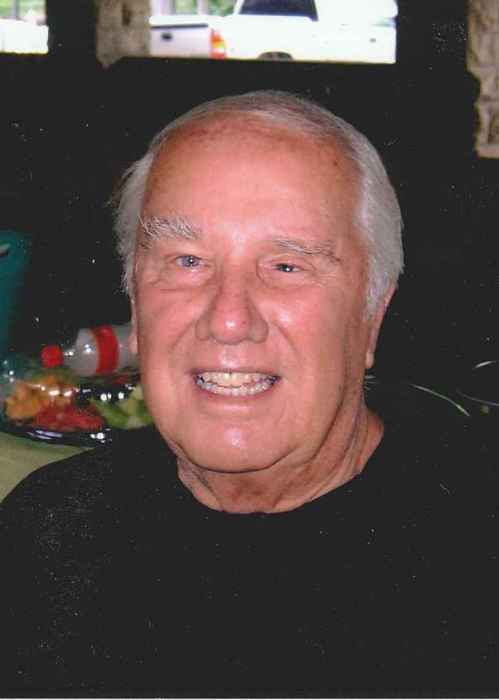 Jack D. Kreutz, 87 of Chetek passed away Monday, January 28, 2019 at Heritage Lakeside in Rice Lake, Wisconsin. He was born September 21, 1931 in Chicago, Illinois the son of Ruth (Gleason) and Erwin Kreutz. Jack married Jana R. Nayes August 1, 1986 in Lake Tahoe, California. He loved to fish, hunt, dance, watch baseball and western movies and mostly spending time with his buddies having lunch and playing cards. Jack was employed at A.P.S. security in Medesto, CA, the Keg & Kork in Chetek, Cameron Car Corner, Mainstreet Auto in Rice Lake. Jack is survived by his wife; Jana, stepchildren; Jerold VanBeek of Chetek, Jeanette (Lee) Swanson of Redwing, Minnesota, Melissa Skinner of Almosa, Colorado, Amanda (Jim) Kruger of Nakoosa, Wisconsin, Robyn (Bradley) Hardie of Mountain City, Colorado, Nine grandchildren, four great granddaughters, siblings; Joan Fostvedt of Chetek, Charles (Jan) Kreutz and James Kreutz both of Florida, other nieces, nephews and friends. He is preceded in death by his parents and brothers; Dan and Erving Kreutz. A memorial service will be held at 11:00 A.M. Saturday, February 9, 2019 at the New Scandinavia Lutheran Church in the town of Maple Grove. Family and friends may gather one hour prior to the service. Inurnment will be at a later date. Please join the family for continued fellowship and a luncheon after the service in the church hall.